From students’ points of view, the most obvious dimension of a learning community are the courses they sign up for. Consequently, deciding which courses to group together in a learning community is critical: the courses need to make sense in terms of student enrollment patterns and curricular pathways. Educators who design learning communities are inventive; there is no orthodoxy about which curricular models work best so long as it works for students on a particular campus. Linked or paired courses are the most common type of learning community offering today. Students are enrolled as a cohort into two courses. Teachers are assigned to their individual courses—they are not team-teaching. 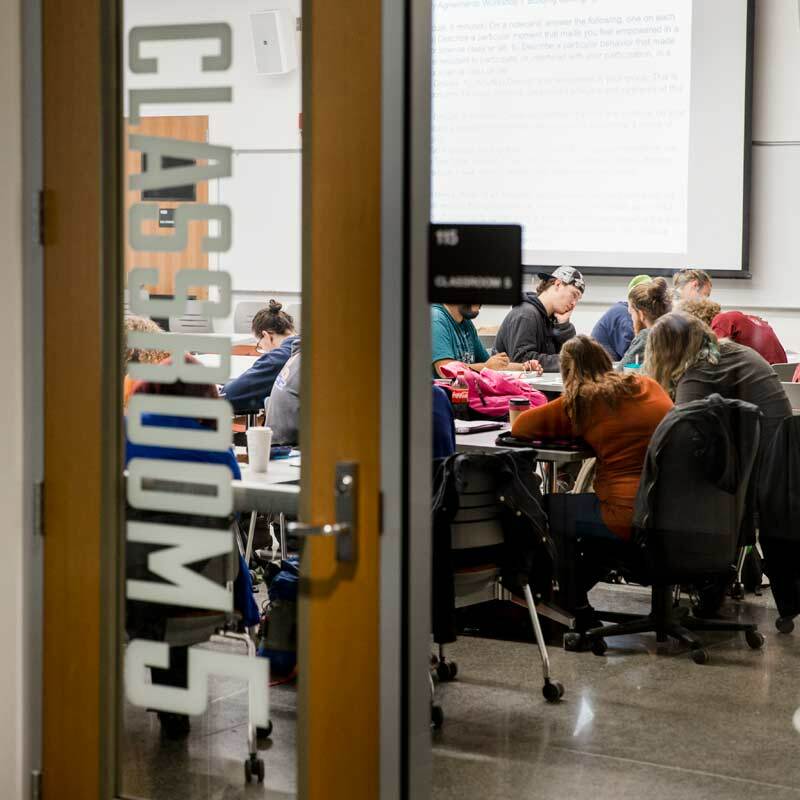 However, faculty typically get support (stipends, planning time) for designing two or more integrative assignments aimed at helping students make explicit connections between the two courses. The learning community counts as a single course for each teacher. To strengthen connections between the courses, some campuses schedule the classes back-to-back, or with a short study break between them; some campuses offer the two courses in the same time blocks but on alternate days. Co-curricular programming is often a component as well. In first year programs involving learning communities, students usually take a first year seminar course, another small introductory course like English, and enroll as a subset within a larger lecture course. While the faculty team designs integrative assignments drawing on the content of all three courses, the actual integrative assignment work usually takes place in the smaller courses where all the students are LC students. This model works well on campuses that have large lecture courses for first year students in addition to other smaller courses. First-year programs typically involve a robust set of co-curricular activities that complement the LC. In coordinated studies models, faculty team-teach, and usually the capacity of the course is doubled to compensate for the presence of both teachers. For instance, in a coordinated studies LC involving English, math, and philosophy, the total number of students in the LC would equal the number that would sign up for the English course plus the number that would sign up the math course plus the number that would sign up for the philosophy course. All three teachers would be present for the all three courses, making it possible to engage in a wider range of activities, including field trips, than would normally be possible. This is the least common model used on campuses today. Living learning communities take a variety of forms. Typically, a cohort of students lives together in a residence hall and enrolls in at least one course together. Many LLCs are designed to support student success in particular majors—for instance, STEM programs. For a thorough discussion of learning community typologies in the existing literature, see Inkelas, K.K. & Soldner, M. (2011). “Undergraduate Living Learning Programs and Student Outcomes” in Smart, J.C. & Paulsen, M.B. (eds. ), Higher Education: Handbook of Theory and Research 26.